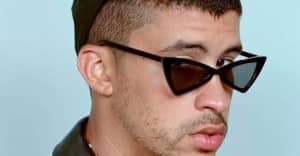 Bad Bunny has an arsenal of sunglasses on deck, but he's got another sartorial sweet spot, too: overalls. The Puerto Rico star cannot get enough of the utilitarian piece and his admiration runs deep — he's been wearing them since he was a tiny child and even sported a pair during his FADER cover shoot. Overalls have even made it into a handful of his videos, from "Cual Es Tu Plan" to his summer in October track "Mia," featuring Drake. What draws Bad Bunny to overalls is the million dollar question. Is it the fact that there's plenty of pocket space to easily store multiple sunglasses? Is it the versatility of wearing the overalls without a shirt, or unbuckled and hanging loose? 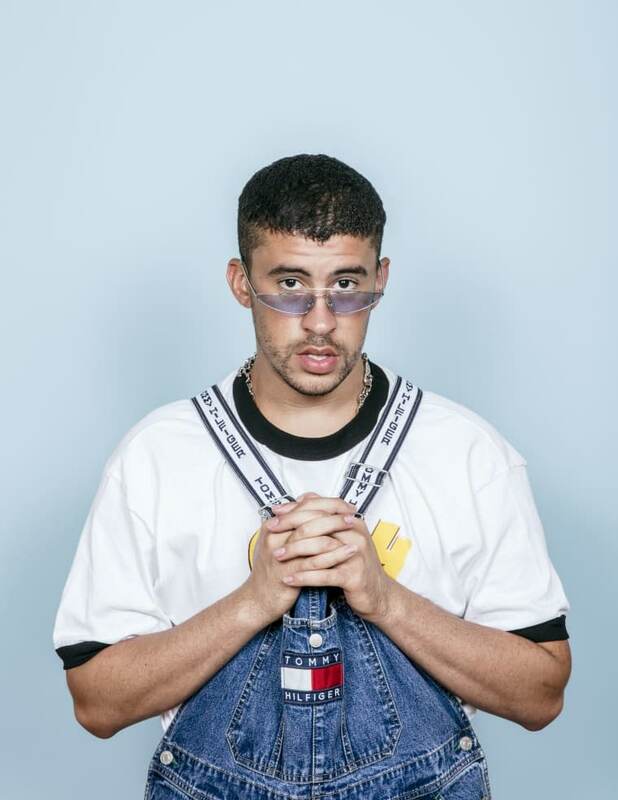 Maybe what brings Bad Bunny and overalls together is none of our business at all, a sacred relationship between man and denim. All we know for sure is that he looks good as hell in the garment, and we absolutely support his obsession. See below for a brief glimpse into the purest of love affairs between Bad Bunny and his beloved overalls.